It's true, people. It's true. 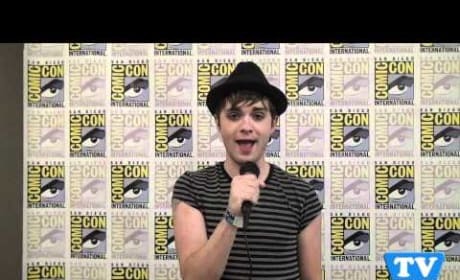 Thomas Dekker is a TV Fanatic! Thank you, Brittany Robertson! The actress supports TV Fanatic. Phoebe Tonkin is a huge TV Fanatic. The question is: are you?! ?